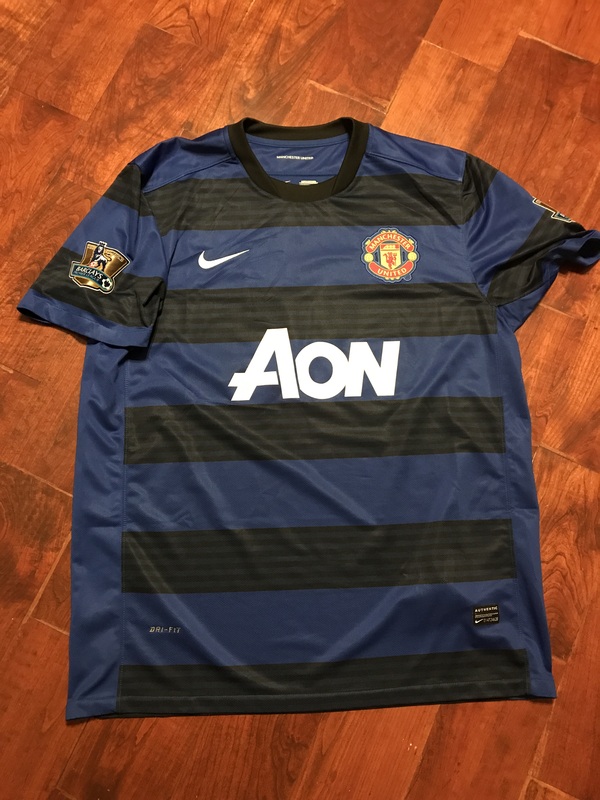 The 2018 World Cup is here and what better time than now to look back at Mexico’s previous World Cup kits. 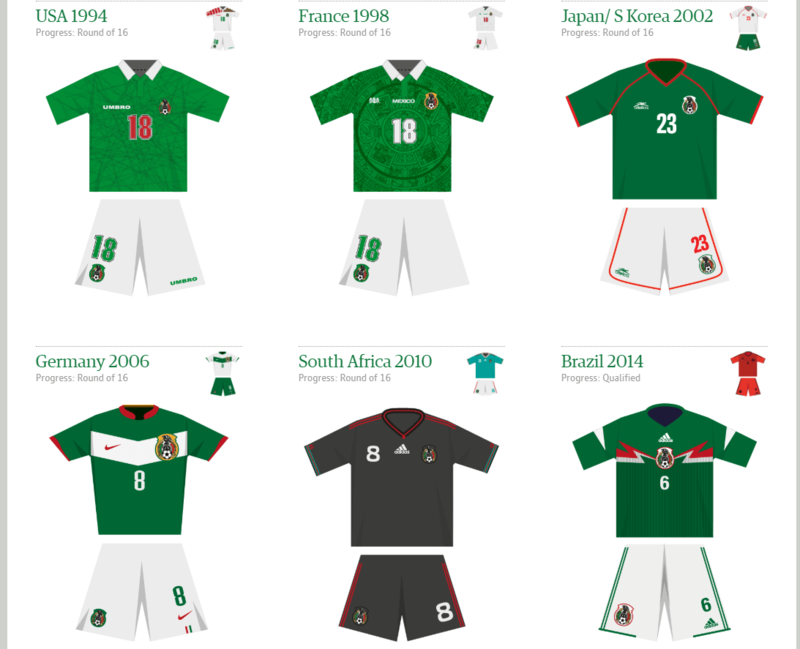 I recap El Tri’s kits since the 1994 World Cup and give you my favorite memory at each World Cup. I do try to avoid the traumatic ones but no promises.